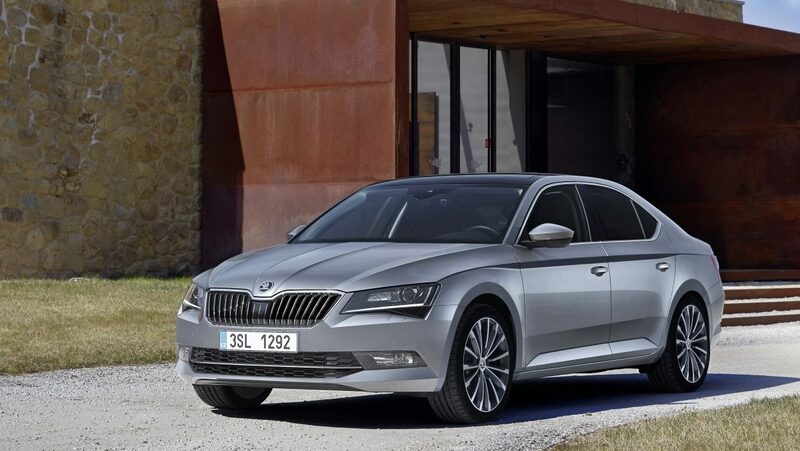 Mladá Boleslav, 7 September 2015 – ŠKODA delivered 70,700 vehicles around the world in August 2015. The economic situation in China, Russia and Eastern Europe has led to a decline in overall deliveries by 3.4% compared to last year (August 2014: 73,200). However, the Czech car manufacturer has recorded significant growth in Western and Central Europe, India and Turkey. 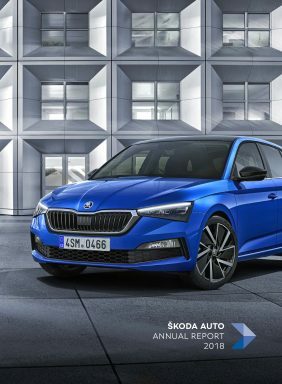 High growth rates were recorded for the latest generation ŠKODA Fabia (30.3%) and Superb Hatch (up 132.1%) in Western Europe.